A serious global issue that we all need to help tackle. Recycle and reduce plastics today. Global plastic pollution is a problem we all need to help tackle. Recycle today. Make changes today. Plastics have been around for a hundred years or so, and they have produced many benefits. However, we are now seeing they also bring many drawbacks. Prince Charles warned the world of the dangers of plastics some 40 years ago. It seems the world didn’t pay much attention to him. He was dismissed as being “out of touch” but he was spot on. Plastics are all around us today. We use them in our daily lives and routines, often without thinking about what happens to them and what effect they will have on the environment. 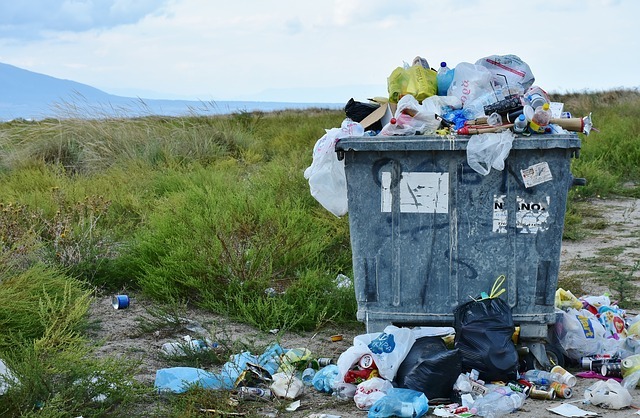 The recent television programmes, such as BBC Blue Planet II have highlighted the damage and destruction plastics are causing around the world. We all have a responsibility to look after our planet and make it a better place to live for generations to come. It’s not just up to governments to clean up the oceans, we must act now too. Plastics can now be found in more than 60 percent of sea birds and are in nearly all turtle species. They mistake it for food and try to digest plastics. with only 9% of all plastic having been recycled. 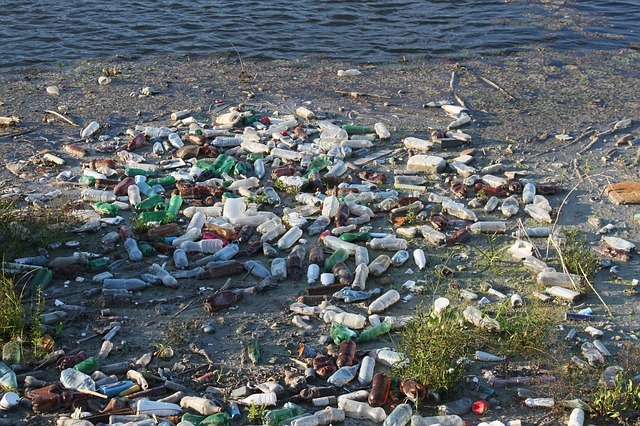 1 million plastic bottles are bought worldwide every day. Change can happen when we try. Since the 5p plastic bag charge was introduced, there has been 9 billion fewer plastic bags used in England. Even our clothes shred tiny bits of plastics called microfibres when we wash them. These microfibres often end up in the sea, into the fish and possibly into the food chain. We need to do all we can. Recycle wherever possible. Reduce the number of plastic bottles we purchase. Perhaps your office could provide water fountains, instead of water bottles? With Christmas approaching, Friends of the Earth provide great tips for a plastic free Christmas, and we thought we would share their information. For the office parties and Secret Santa this year, why not use the understated elegance of brown parcel paper to wrap those presents. Add natural decorations or homemade cookies, tying it all together with string of course. The advice for the office Christmas tree is if you have a plastic one, keep using it for as long as you can. Recycle it. If you opt for a real tree, make sure it’s one with the FSC logo. If your office workers send a lot of Christmas cards, then make sure they are recycled! Try purchasing cards printed on recycled materials of course. We all know how important coffee is to keep the office workforce going! Why not have reusable coffee cups or use china mugs and ditch the plastic single use ones. There’s lots more information and help on the Friends of the Earth website, or on the internet in general. If you would like more information on recycling and general office cleaning, please contact Hawkey Cleaning and Support Services. For more useful information on cleaning up the planet and using less plastic, there are lots of available resources. Hawkey Cleaning & Support Services are delighted to have moved address in London. 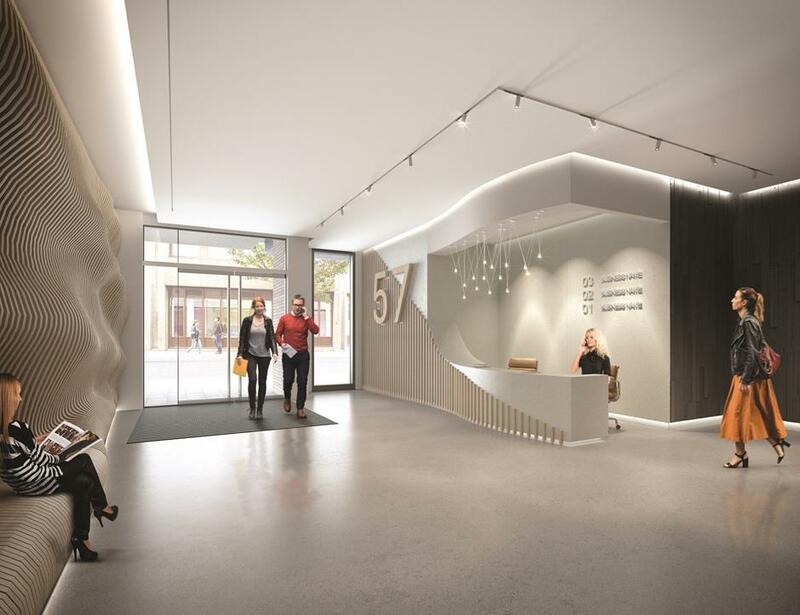 Hawkey Cleaning & Support Services are delighted to have been appointed by Shaftesbury to clean their new flagship development at 57 Broadwick Street. 57 Broadwick Street is situated on the prominent corner of Broadwick Street and Marshall Street in the heart of Soho. This comprehensively refurbished Carnaby property offers contemporary accommodation over four floors totalling 20,445 square feet. Hawkey, already responsible for cleaning the Carnaby Street Estate on behalf of Shaftesbury, will provide all cleaning services requirements for the building, including high level window cleaning and pest control. The property is finished to a creative specification with new exposed VRF air conditioning systems with full height glazing as well as private terraces on 1st to 4th floors. Project & Design Manager, Viresh Patel commented "I'd like to take this opportunity to say that it was an absolute pleasure working with your on-site team, they conducted themselves in the highest manner and adhered to all the H&S restrictions and did a fantastic job and both The Hub and our client team were extremely impressed!" 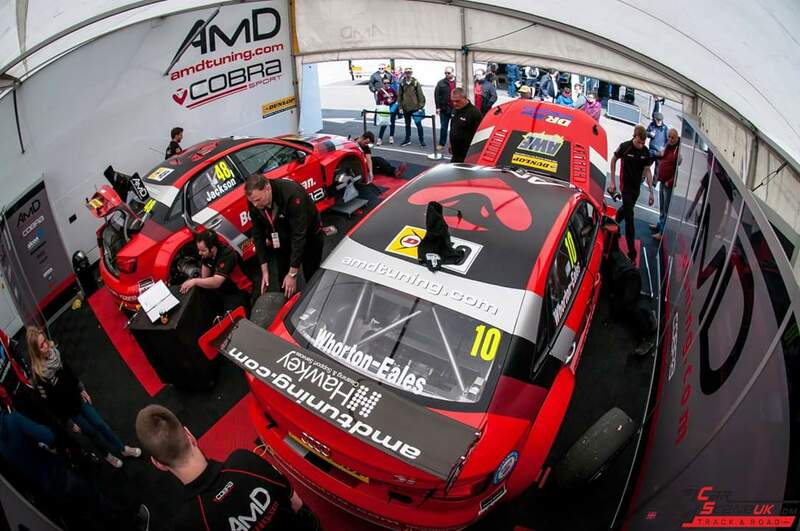 Hawkey Cleaning & Support Services, a leading supplier of contract cleaning services, is proud to announce that they will be once again, an official sponsor of the AmD Performance prepared Audi for the 2018 British Touring Car Championship. With Trackside crowd figures nudging the 40,000 mark and live TV coverage on ITV4 attracting millions of viewers, it is the perfect platform for us to raise our profile and reputation. Often called stomach flu or gastroenteritis, Norovirus is an infection that causes gastroenteritis, which results in vomiting and diarrhoea. It is one of the most common bugs in the UK. As we have seen in recent news items, it has caused a few issues recently in the World Athletics Championships. So, how do we get the virus in the first place and what can we do to prevent this in our workplace? Consuming food or drink that is contaminated due to food handlers who have not washed their hands adequately. Eating without washing hands, which may have come into contact with Norovirus. Have contact with a person who is infected or showing symptoms. Drinking liquids contaminated by infected persons. 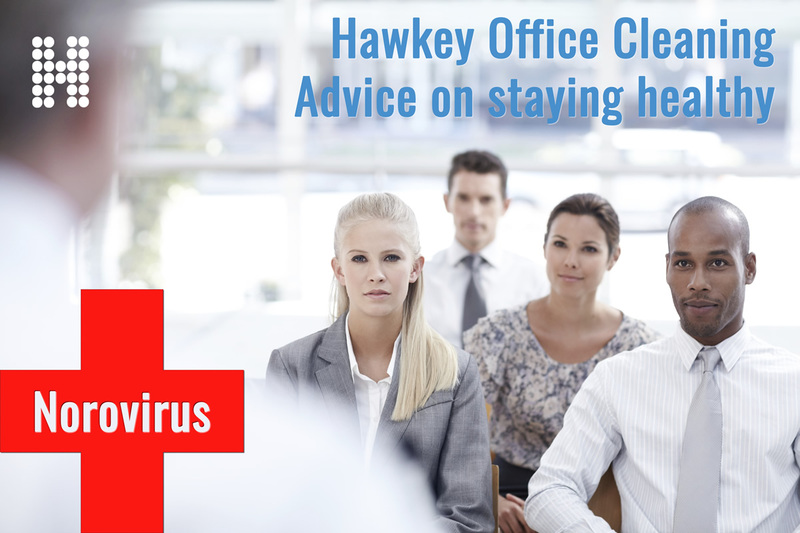 This virus is very contagious and can spread rapidly throughout environments such as offices, care homes etc. Although it usually clears up by itself in a few days, it is a virus that we want to prevent in the first place. Obviously, there are some common-sense approaches and that is to do with regular cleaning and hygiene and regular office cleaning is a top priority. Personal hygiene, however, is uppermost in the fight against Norovirus and everyone should regularly wash their hands. It is essential for employers to provide adequate hand washing facilities and keep the washrooms well stocked of cleaning products and paper towels or functioning dryers. See more posts about this and other information on our Google+ Page. As part of Hawkey Cleaning & Support Services commitment to quality, our management team recently completed a customer focus training course with CBRE. 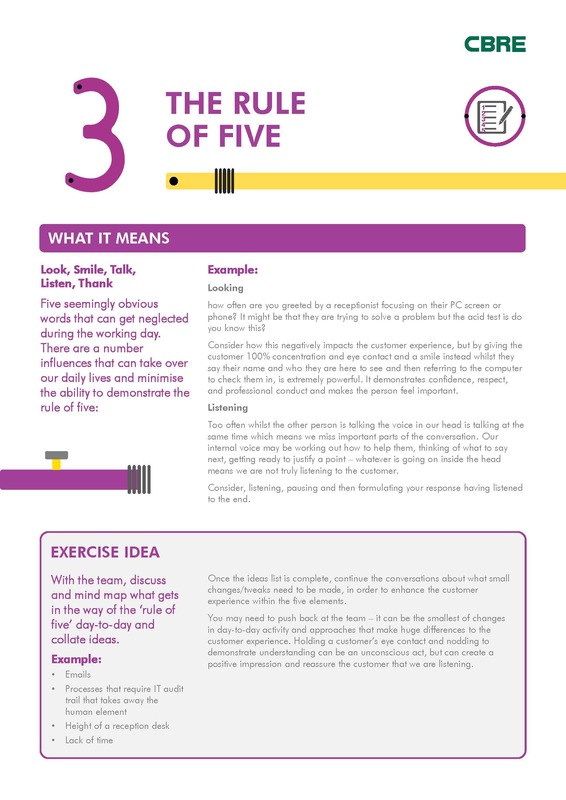 The next in our series of Customer Focus Training is the Rule of Five. Five seemingly obvious words that can get neglected during the working day. How often are you greeted by a receptionist focusing on their PC screen or phone? It might be that they are trying to solve a problem but the acid test is do you know this? Consider how this negatively impacts the customer experience, but by giving the customer 100% concentration and eye contact and a smile instead whilst they say their name and who they are here to see and then referring to the computer to check them in, is extremely powerful. It demonstrates confidence, respect, and professional conduct and makes the person feel important. Too often whilst the other person is talking the voice in our head is talking at the same time which means we miss important parts of the conversation. Our internal voice may be working out how to help them, thinking of what to say next, getting ready to justify a point – whatever is going on inside the head means we are not truly listening to the customer. As part of Hawkey Cleaning & Support Services commitment to quality, our management team recently completed a customer focus training course with CBRE. The next in our series of Customer Focus Training is the importance of customers and how important delivering customer excellence and support is to create a strong brand and positive reputation.See more posts about this and other information on our Google+ Page. As part of Hawkey Cleaning & Support Services commitment to quality, our management team recently completed a customer focus training course with CBRE. The course focused on helping our employees deliver service excellence. 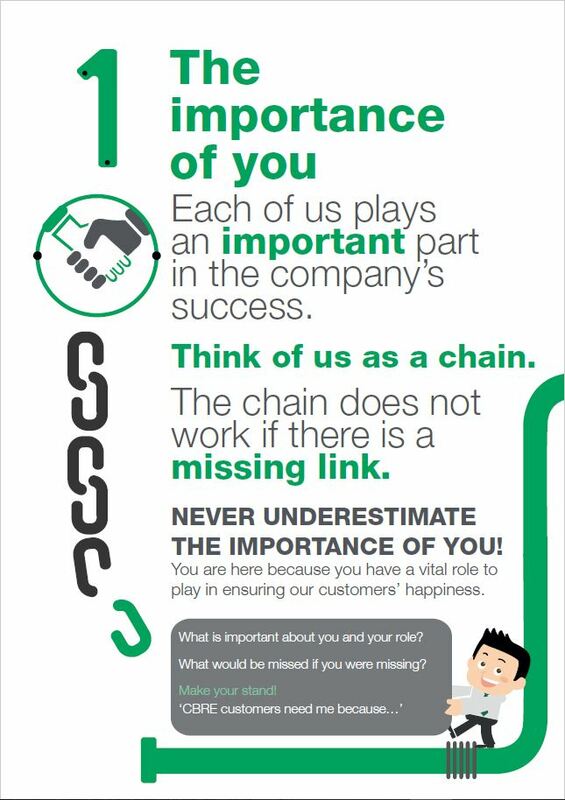 The attached poster 'THE IMPORTANCE OF YOU' is the first in a series of eleven to empower and strengthen our staff to deliver service excellence to our clients. See more posts about this and other information on our Google+ Page. 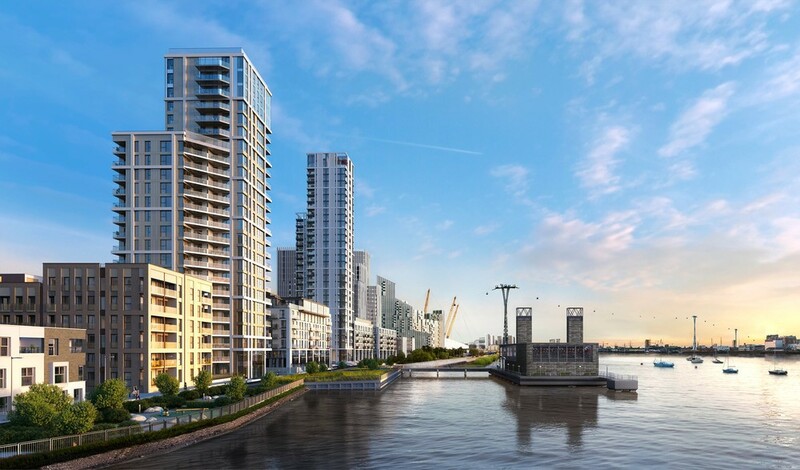 Hawkey have been awarded the contract to clean the external windows of the prestigious Lower Riverside Development at the O2 Peninsula on behalf of Knight Dragon. The window cleaning will be carried out by using 'reach and wash' water-fed pole technology for the lower sections, alongside advanced rope access equipment for the higher elevations. This will enable the site to be cleaned in a controlled manner, meeting the strict Work at Height Regulations, 2007. The O2 Peninsula further strengthens our ability and reputation as one of London's premier cleaning services provider. 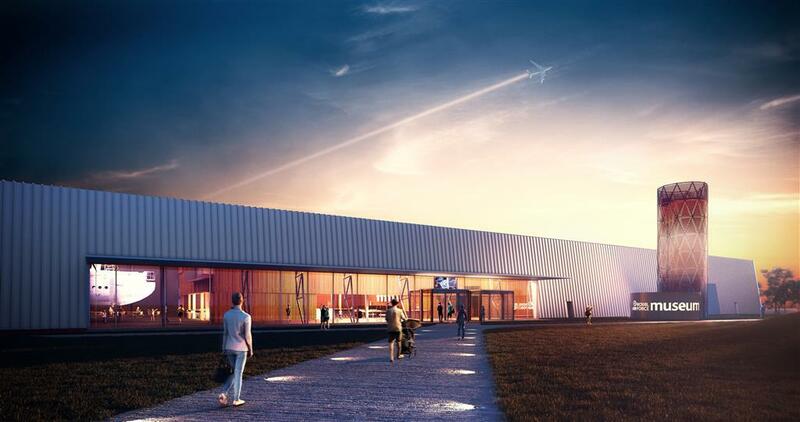 We are proud of the work the team have done, to secure this high-profile development. We will work closely with Knight Dragon's onsite management team, to ensure we deliver the very best level of support and standards. Chewing gum on footpaths is an unsightly problem. At Hawkey, we have invested in a range of Gum Rangers to tackle this problem. 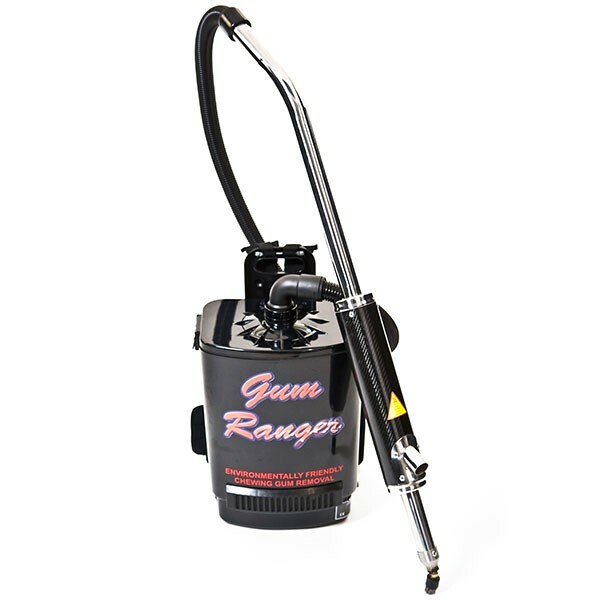 The Gum Ranger uses environmental friendly chemicals to remove the chewing gum in seconds with no lasting residue. We are currently using this on the world famous Carnaby Street in London with fantastic results! Hawkey Cleaning & Support Services have been awarded the cleaning services contract at Cayman Islands Government Office in Central London. The Cayman Islands, a British Overseas Territory, encompasses 3 islands in the western Caribbean Sea. Grand Cayman, the largest island, is known for its beach resorts and varied scuba diving and snorkelling sites. Little Cayman, the smallest island, is home to diverse wildlife, from endangered iguanas to seabirds such as red-footed boobies.